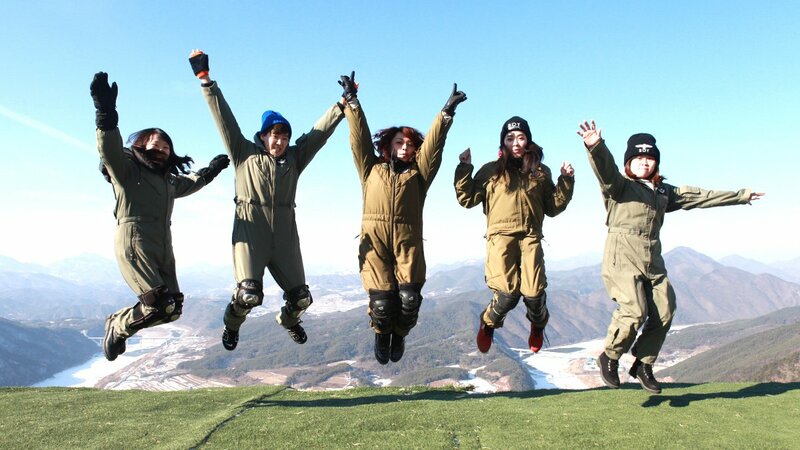 For a mere 99,000won you will get comprehensive paragliding lessons from experts from Paragliding School. 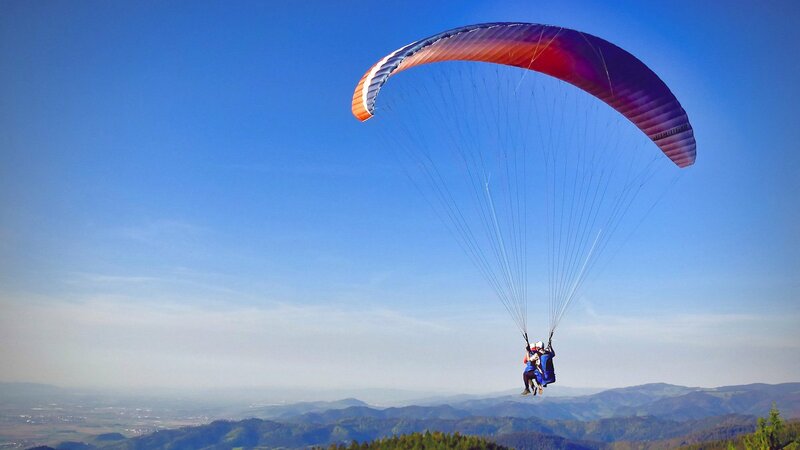 The price also includes round trip bus and all gears for Paragliding. You will get the chance to safely fly on your own, NOT tandem with an instructor, so you can really say you did it all by yourself. Location : Anmyeondo island in Chungcheonnamdo *Map Click!! 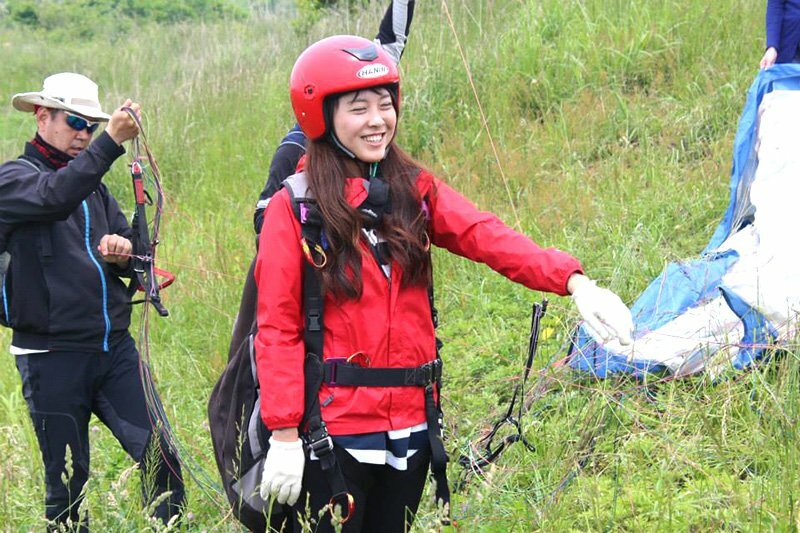 For a mere 99,000won you will get comprehensive paragliding lessons from experts from Paragliding School. The price also includes round trip bus and all gears for Paragliding. You will get the chance to safely fly on your own, NOT tandem with an instructor, so you can really say you did it all by yourself. 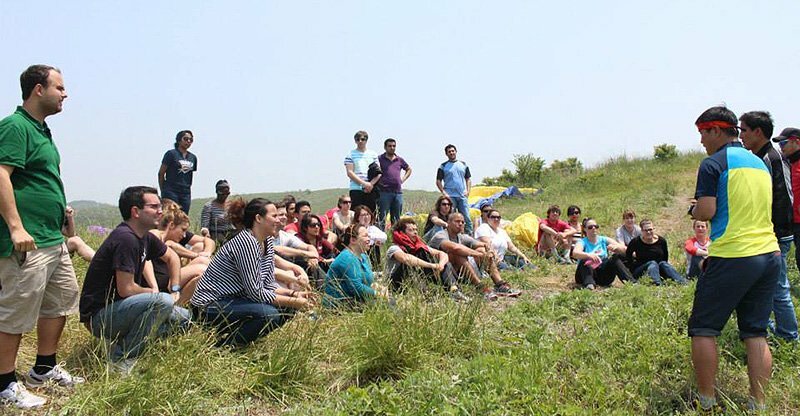 The paragliding area is set up to be the perfect place to learn, but also get a great experience flying like a bird. There are several starting places from 30 metre through to a 70 metre jump off point. Everyone will work their way up, and the more successful and athletic you are the more you can fly(You can fly 2 times). Also, there are no trees or other obstacles in the way just soft green grass so it’s pretty safe. 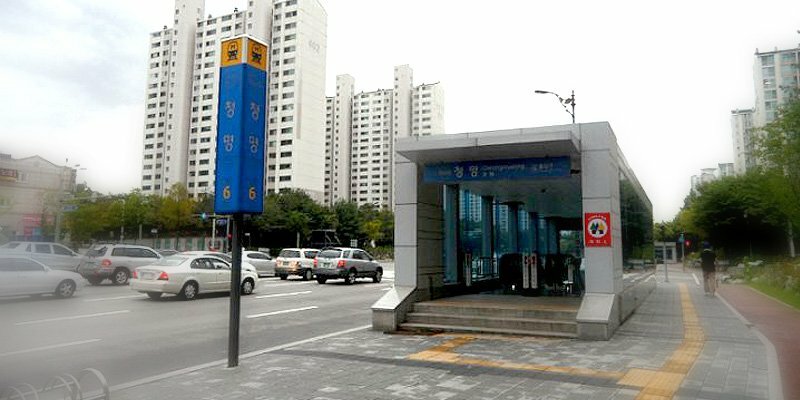 We will travel by our limousine bus from Seoul to Anmyeondo Island which is known for its beautiful beaches and easy access from Seoul. 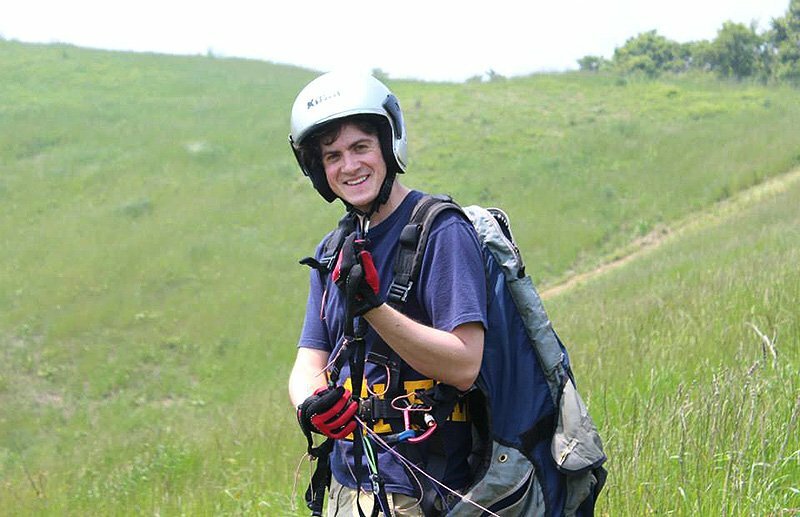 It will take around 3 hours to get there, so we plan to leave early so that we can spend as much time as possible at the paragliding place, and get the most out of our day. Paragliding is an exciting sport. Because it must be completed outdoors and can be a high risk activity we must take caution when it comes to weather. In the event that the weather is not in our favour, with heavy rain or strong winds, we will have to cancel the trip. 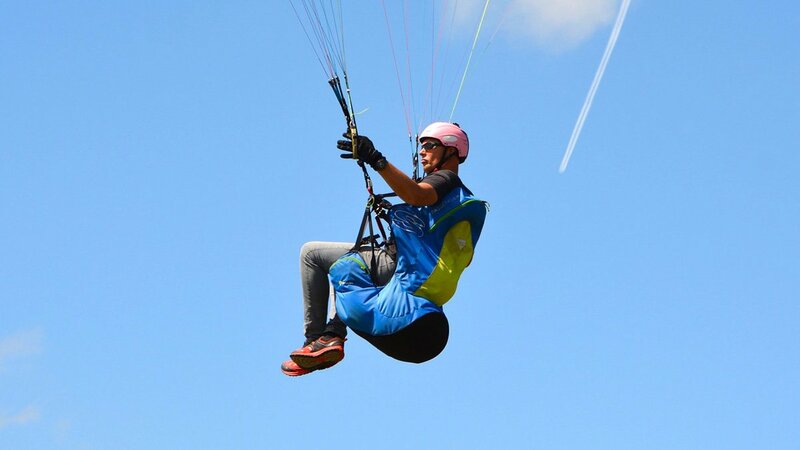 We will check the weather reports regularly before each paragliding trip and inform you up to 1 day in advance if rain is the problem and at least 12 hours before departure if it will be too windy and the trip has to be cancelled. 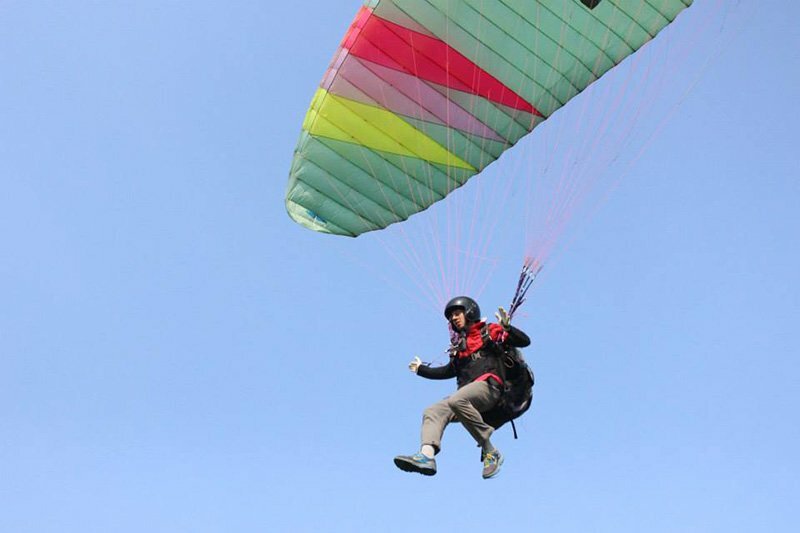 We will also post on our website and facebook page by 6pm the night before the paragliding trip if it is cancelled. So please check in with us. 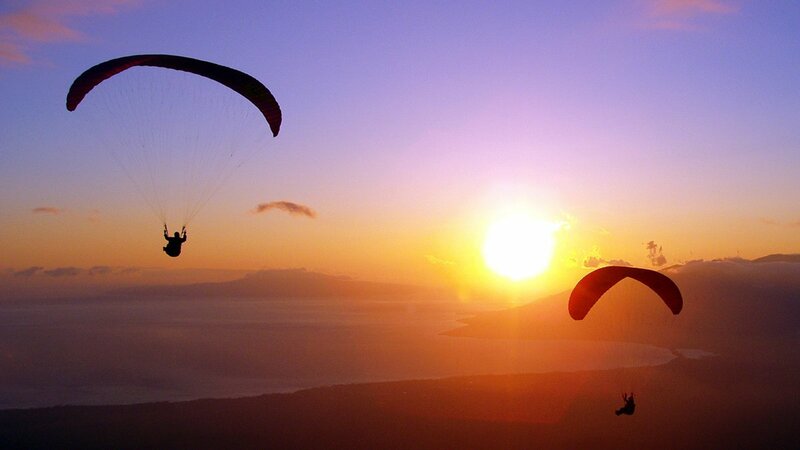 If the paragliding trip is cancelled you may choose another day to go again or receive a full refund.